Lourdes youth leader Micki Coyle is on a mission to raise funds for a very special cause close to his heart – and he wants your help. 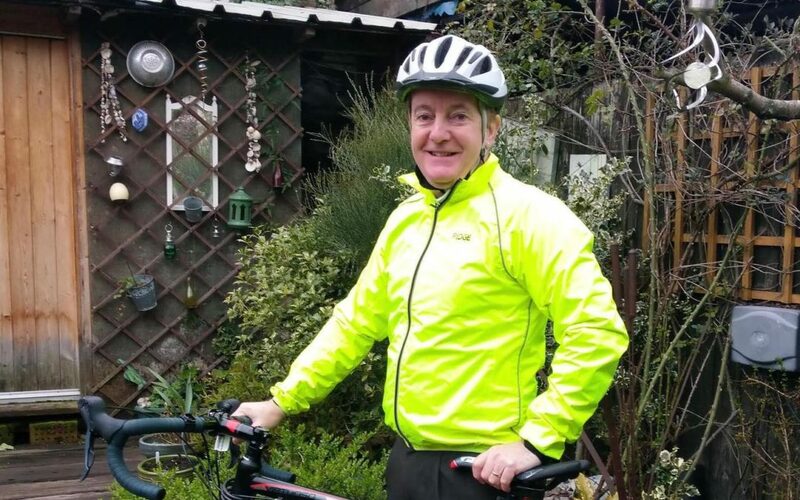 Micki came up with the idea of cycling from Hull to Donegal during the Easter holidays to raise funds so that more young helpers can join our annual diocesan pilgrimage. “For the past 11 years I’ve been involved in taking young people from Hull on the pilgrimage, which takes place at the end of May,” Micki explained. “Year after year I’ve been aware of young people who would love to travel to Lourdes to help the supported and sick pilgrims but who just can’t afford it. This project is to help to fund those young people. “The pilgrimage is an incredible opportunity for our youth to give themselves in the service of others. We travel to Lourdes by coach for 24 hours, then work to assist our supported pilgrims for the week. Micki initially set a target of £350 – £1 for each mile he’ll be covering – but well-wishers helped him reach this goal in just four days. To sponsor Micki and support this worthwhile cause, please visit gofundme.com/the-road-to-donegal.